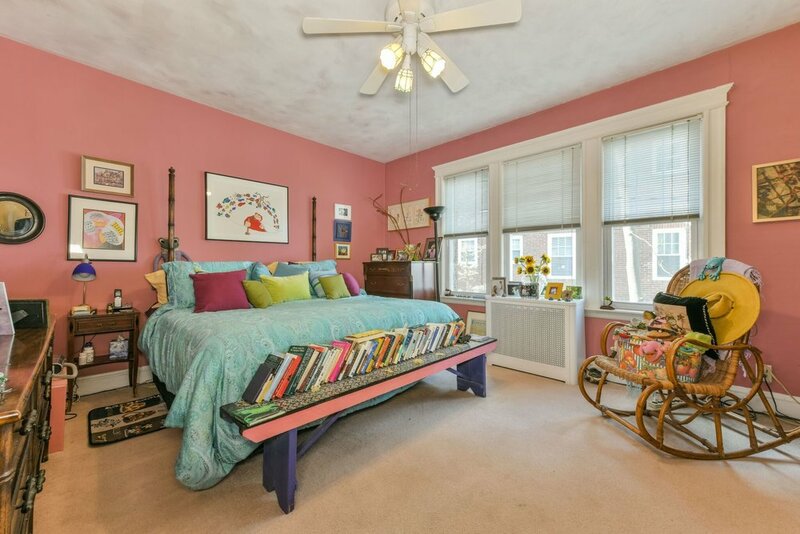 Unique opportunity to own a Brookline residence with a 2 bedroom in-law suite and 5 deeded parking spaces on a highly desirable street in Washington Square! This spacious home has been lovingly maintained and lived in and is awaiting your personal touch. Highlights include a well maintained slate roof, an oversized hallway leading to a living room, dining room, kitchen with large butlers pantry and 3 bedrooms including an en-suite master. 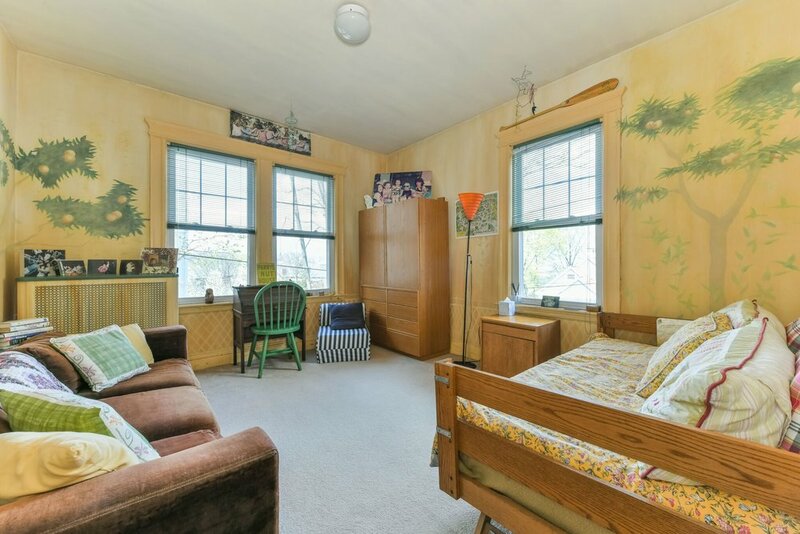 Additionally there are 2 closed in sunrooms and laundry all on this level. The 3rd level is rarity - currently rented as "rooms per rent" With 2 bedrooms, a full bathroom and an open kitchenette and living space. Basement has additional laundry machines, plenty of storage and access to the garage parking spot and the 4 1/2 outdoor parking spaces. 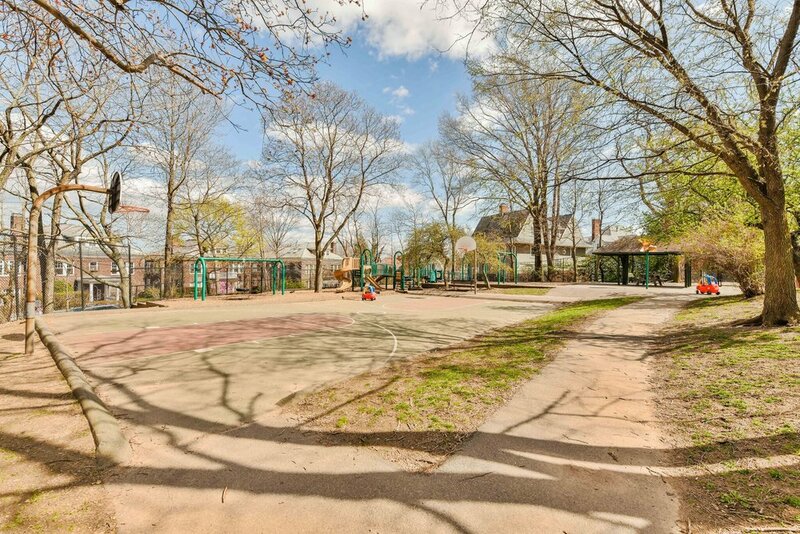 Views of Shick Park and close proximity to everything Washington Square and Brookline has to offer.